Nestle Toll House Cafe by Chip is the cookie cafe for the ultimate desert experience. It’s always a good time to eat cookies. 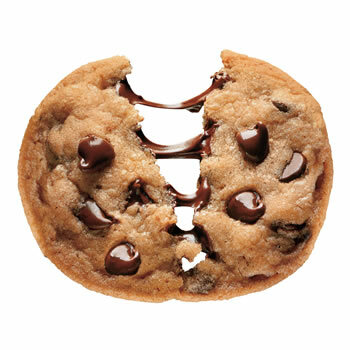 And at the Nestle Toll House Cafe by Chip, you’ll find more than just cookies to satisfy any sweet tooth craving. From brownies and cookie cake slices, to ice cream and frozen yogurt there is a treat for everyone. Enjoy a smoothie or a nice cup of coffee and you are good to go.